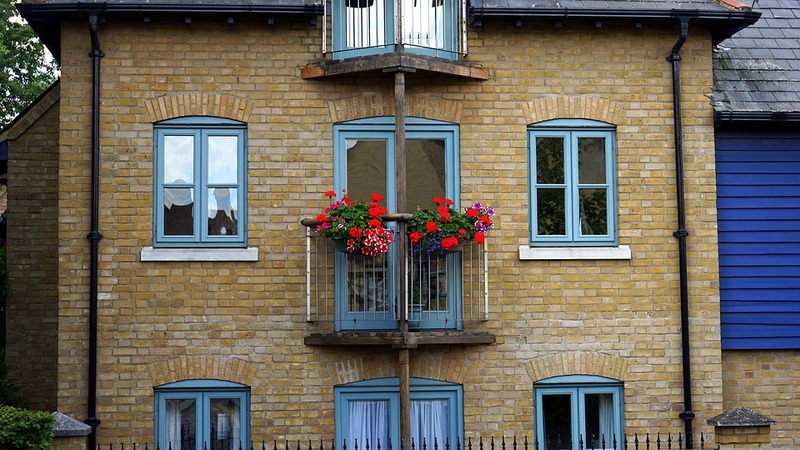 Space Properly Maintenance have over 30 years’ experience in hardwood window sash replacement and wood window repair and sash window repair in Central London and Greater London. Wood windows don’t last forever, but with care and regular maintenance they continue to keep a property warm and bright. Sash windows, and especially wooden sash windows, require a high level of experience to repair. Traditional methods combined with modern materials used by our team ensure that we repair or replace your wooden windows quickly, efficiently and professionally – and no call out fee. Fixing rotten windows and door frames is made easy with products like Repair-Care. Traditionally you would have to cut in a new section of wood to replace the rotten section, however, with Repair Care you cut out the rotten section and replace it with one of Repair Care products. The new treatment bonds to the old wood sealing the end grain from future damage. Space Maintenance recommend Sikkens Paint for repainting old wooden windows and doors. For new woods please see our decorating section.